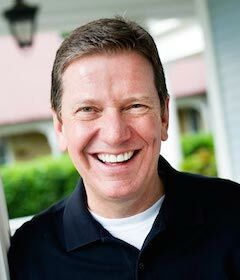 Tag Archives for " Michael Hyatt "
Have you ever said that to yourself as you start a new year? Unfortunately, the stats prove that although people have good intentions, things rarely ever change. The way most people set New Year’s resolutions just doesn’t work. In fact, the average person makes the same New Year’s resolution ten separate times without success. Even worse, a full 25% of people have abandoned their New year’s resolutions after just one week! There is always a small percentage of people who do get what they want each year. They aren’t any smarter or have any special skills than you or I. But they do approach things differently. 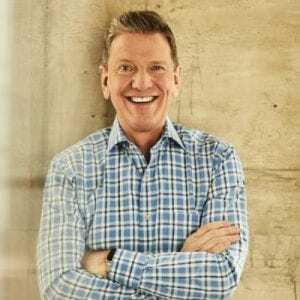 My guest for this week’s episode of the Duct Tape Marketing Podcast is New York Times best-selling author Michael Hyatt. We talk about goal setting and success throughout this 25 minute discussion. It’s designed to help YOU make this, your best year ever. Listen, there are a million things competing for your attention. Whether it’s work competing with family commitments or upcoming appointments and deadlines stealing time from what’s important. It’s like no matter what you do, you always feel stretched to find time for the things that matter… and the important things are falling through the cracks. Unless you have a winning approach, you’ll likely become one of those “stats”. Instead, make 2015 your year. Make this the year that you identify what’s important and then create a bullet proof plan to make it happen. Join Michael today for a free webinar and learn how to make 2015 your best year ever.